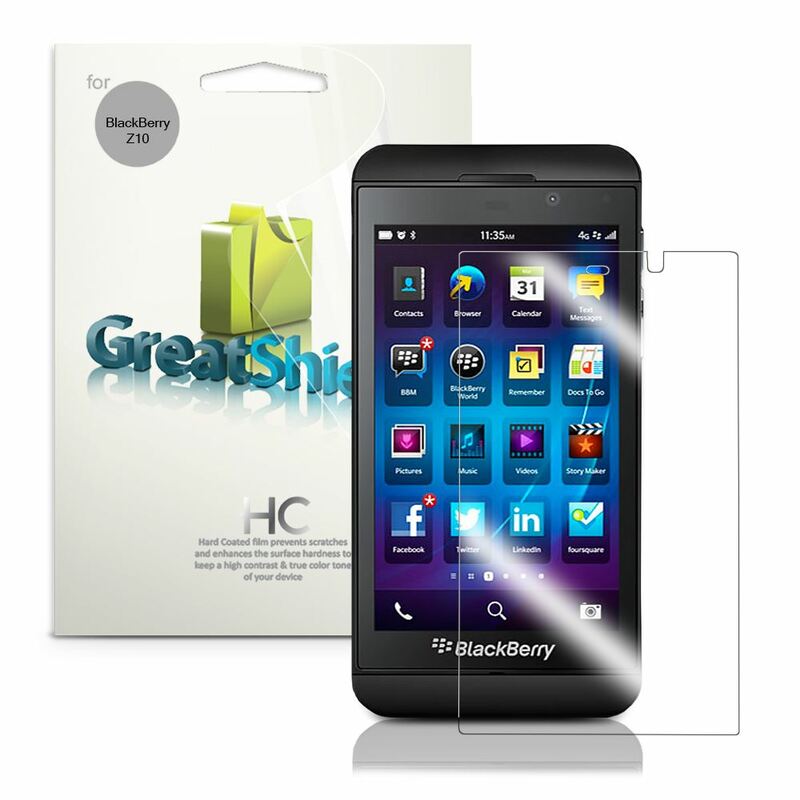 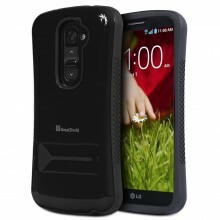 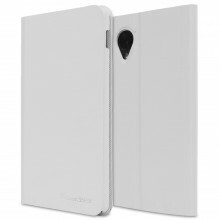 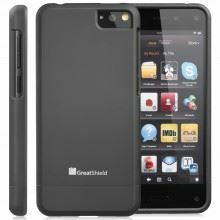 Protect your BlackBerry Z10 with a GreatShield screen protector guard. 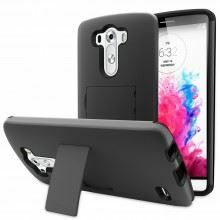 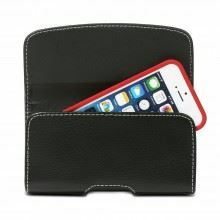 It is precisely engineered to fit your device screen perfectly. 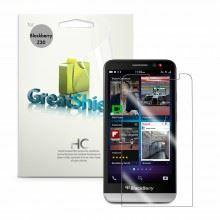 This screen protector will keep your LCD screen in perfect condition. 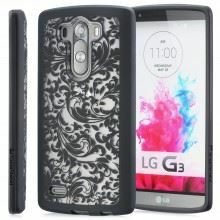 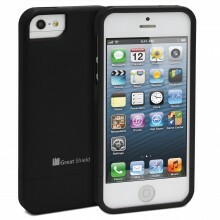 It helps guard against scratches, smears, fingerprints, dust and dirt. 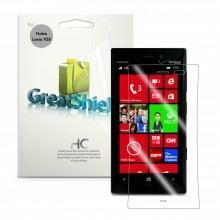 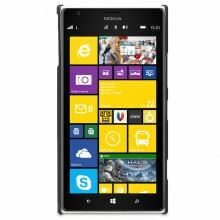 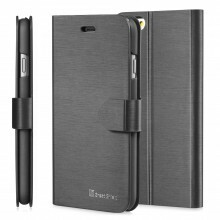 It provides crystal clear visibility and does not interfere with the touch screen operation. 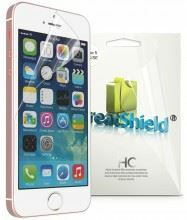 It is easy to apply and can be removed without leaving residue behind.